It's sweldo weekend once again, ladies and gents! That means it's time for more parties with officemates, hoping maybe this time you'll get lucky with your office crush. But, of course, a party isn't a party without drinks and (probably) someone vomiting. Although we Filipinos mostly prefer buckets after buckets of beer as our poison of choice, we can also shift a little sometimes to a more sophisticated 'extra' drink. And what instantly comes to mind is whiskey. 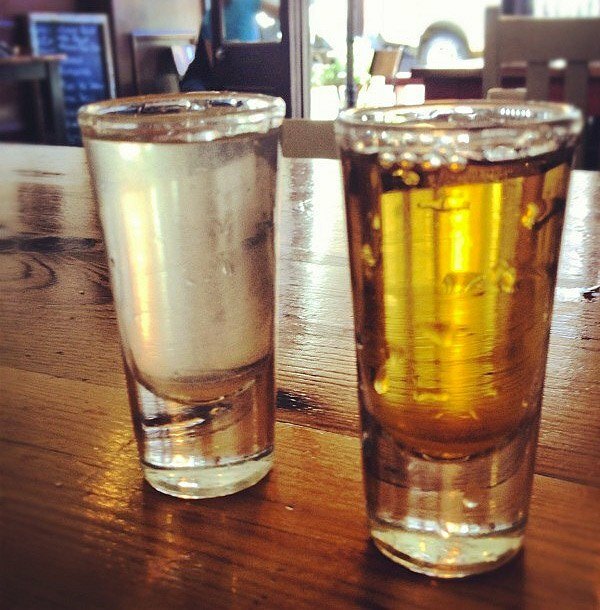 You can't deny that once you've tasted whiskey, you're pretty much going to want more of it. Aside from taking it neat or on the rocks, there are countless other things you can mix it with to create unique blends of flavors. Here are our top nine whiskey cocktail mixes that you won't regret spending extra bucks on. For those monsters who love putting mint in everything (seriously, why? ), this is the perfect whiskey mix for you. 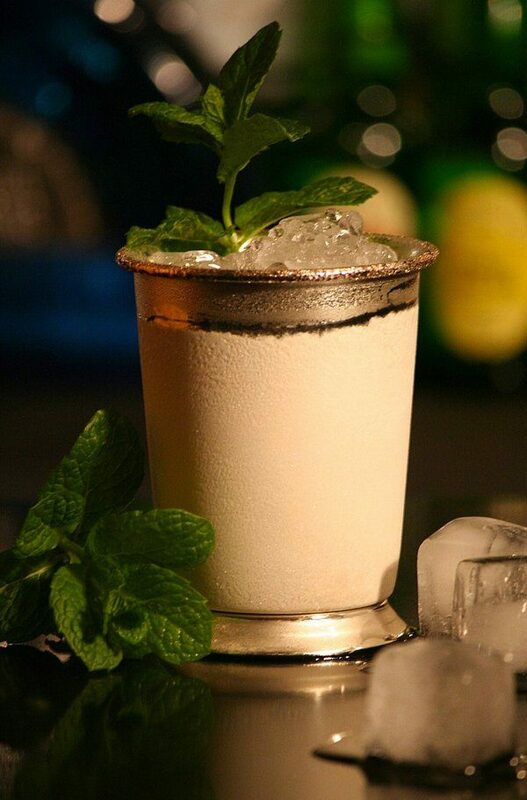 This cocktail mainly consists of whiskey (traditionally bourbon), mint, simple syrup, and crushed ice, topped by a mint sprig. With this much volume of alcohol in a drink, slow sipping is advised. 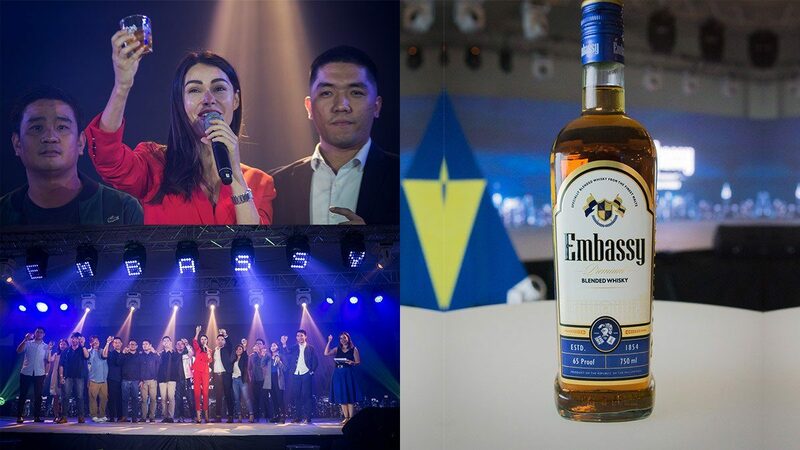 This mixed drink is of course based on a rich-bodied whiskey like Embassy Whisky with a splash of lemon juice, and, contrary to what its name suggests, a hint of syrup. If you're man enough to add an egg white into the mix, it can now be called the "Boston Sour." 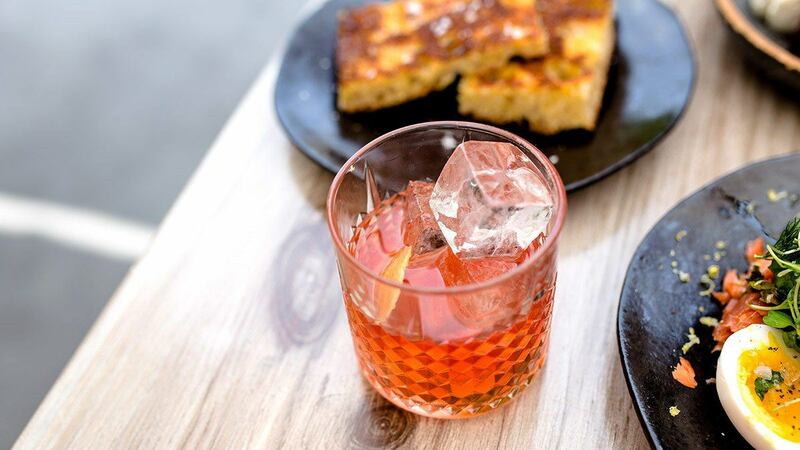 If you like to dress your drinks classy, then the Old-Fashioned is the style for your whiskey. Muddle the sugar cubes with bitters, add large ice cubes, pour your whiskey, and stir. 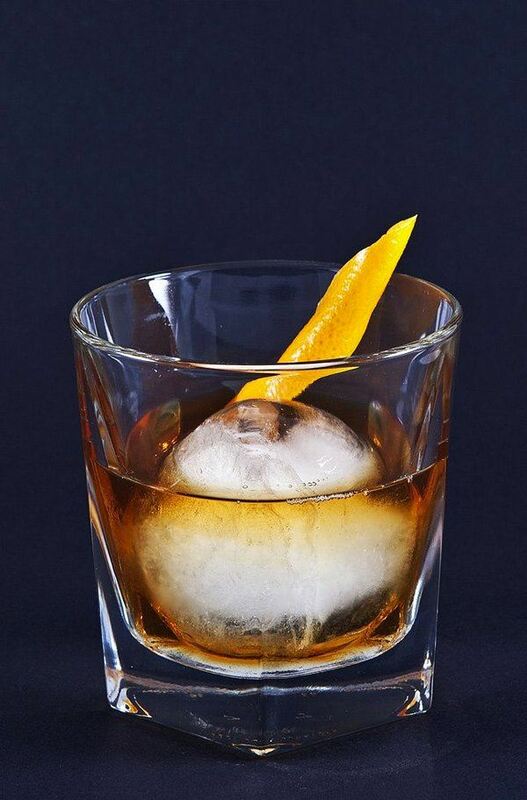 To add a little panache, you can top it off with a standard garnish of an orange peel and cherry. It's a mix that never goes out of style. Naturally, this drink has no ice, which is a creative twist in cocktail mixing. 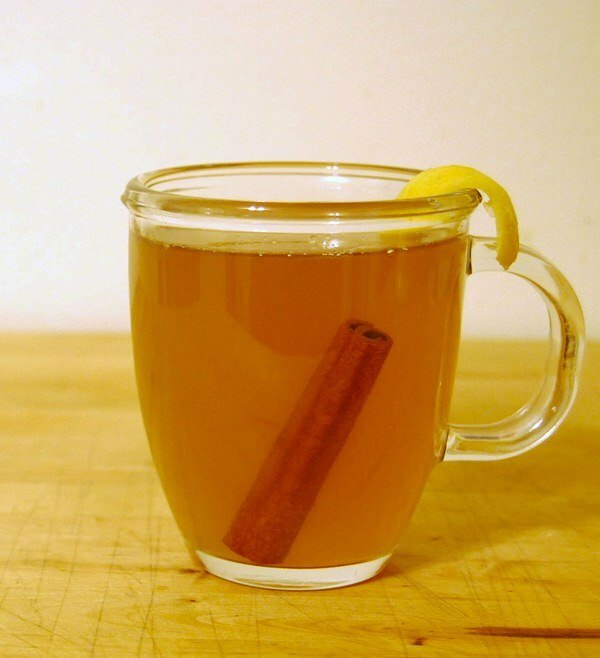 You just let your suave Embassy Whisky mingle with some lemon juice, honey, and hot water. That's all there is to it, and we guarantee that its taste will surprise you. Simple but effective, this cocktail is what most of us drink since it's pretty easy to mix. You can adjust the levels of soda and whisky depending on how hard you want to go. Add a slice of lemon for the finishing touch. Perfect for a cold rainy night or a bad trip kind of morning, the Irish Whiskey will stir you up real good. Pour your preferred style of coffee before adding the whiskey. Now here's an important step: whether you like sugar in your coffee or not, it's important that you add sugar to this mix. Now you top it off with some floating whipped cream. You're welcome. No, this is not the band that everybody loves to hate (lol). This is one of those odd combinations that surprisingly works really well. You have to experience it for yourself to know what we're talking about. It's also a pretty simple drink you can mix at home with a shot of Embassy Whisky chased by a shot of pickle juice. Plus, it's one of those alcoholic drinks that can cure hangovers caused by other alcoholic drinks. It is a variant of the Whiskey Sour, separated by a special ingredient: red wine. If you're a fan of drinks that look as good as they taste, look no further. 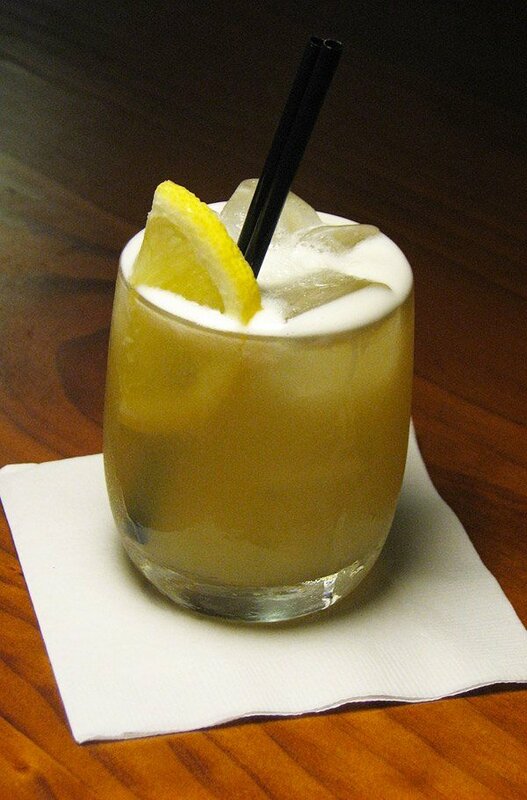 First, you prepare a traditional Whiskey Sour: whiskey, syrup, lemon juice. Save some space, though, so you can slowly pour the red wine, making it naturally float on top. Dress your favorite whiskey in a refreshing style with the estranged brother of the Tom Collins, the John Collins. It makes an outstanding day-to-day sipper, which is probably the most important thing you want in a cocktail drink. Thoroughly stir the rich-tasting Embassy Whisky, lemon juice, and syrup in a glass, before adding club soda into the mix.